Things You Should Know About Perfume, Because It’s Not Just About Smell! Most of us love perfumes, but don’t think beyond “Oh, the smell is great” and “Eee, that perfume is worst.” Well, there is much more to it, then just the smell. Here is the list of the things that you should know about Perfume. 1. If you are trying a new perfume and sprayed it on the wrist. Wait for some time to sniff, as some fragrance will evaporate after some time and you will get the perfect smell of the scent. 2. Perfume is applied to the points like in inner wrist or the base of the neck where you can check the pulse of a human. The reason of those exact points is because it radiate heat. 3. Never Rub the wrists together after applying perfume on it. It distorts the balance between the combination of scent notes. 4. Applying a little amount of cream before spraying perfume makes the scent last longer. 5. The perfume mixes with your unique body scent. Due to which the same perfume can smell different on two different body. 6. The reason many times we can’t smell our own perfume after few minutes is because our nose gets used to of the scents. 7. 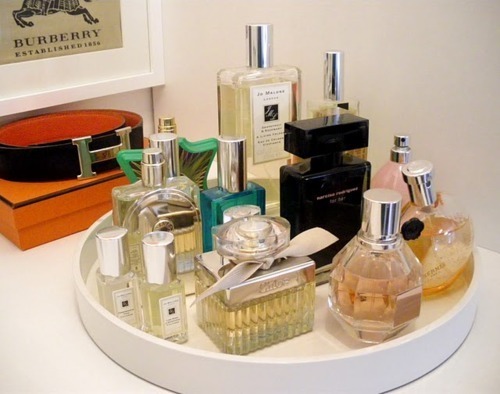 Your brain gets happy after smelling too many perfumes at a time. So, if you are testing the perfume to buy do not smell more than 2-3 perfumes at a time. else you will not be able to decide what to buy. 8. The reason perfumes are advised to kept in dark and cool place is because when exposed to heat, light or humidity, the perfume’s ingredients gets break down and it won’t work as it was working earlier. 9. Perfumes are filled with petroleum-based chemical compounds, that are not even mentioned in the description as the companies consider it’s their trade secrets. 10. 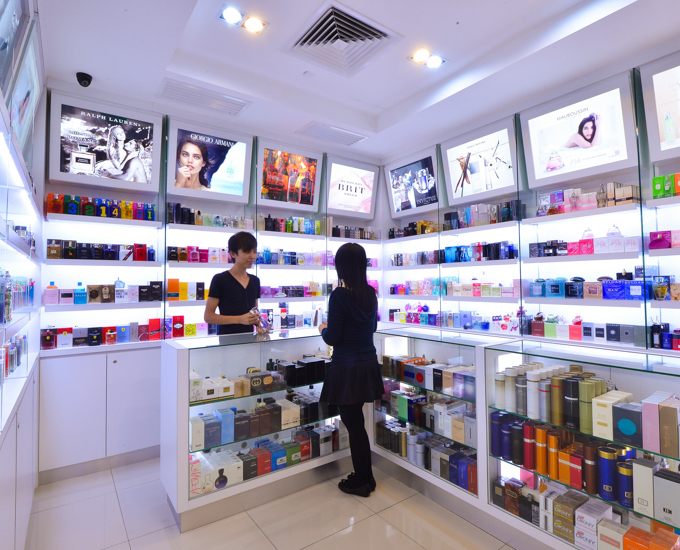 Many of today’s perfume have synthetic fragrances which are cost effective and long lasting than natural ingredients. 11. These chemicals are also seen as several health complications creators like Nervous system disorders, birth defects, hormonal imbalance.